Buy 3 Get 12 Pkts Free! Product Description: Do you want to be more tan? Do you want to be darker than ever before? Do you want to make others jealous of your color? YES! YES! YES! Take it beyond... 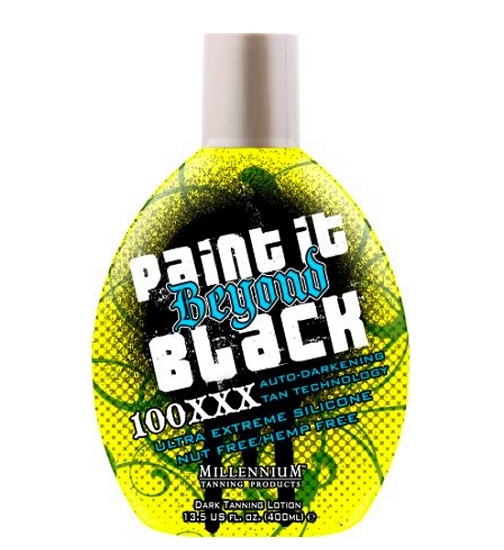 Paint it Beyond Black ™! Ultra advanced beyond Silcone, Immediate 100XXX Bronzers, Nut & Hemp Free!.